Our newly renovated Sales department at Excel Honda! Our newly renovated Service department at Excel Honda! 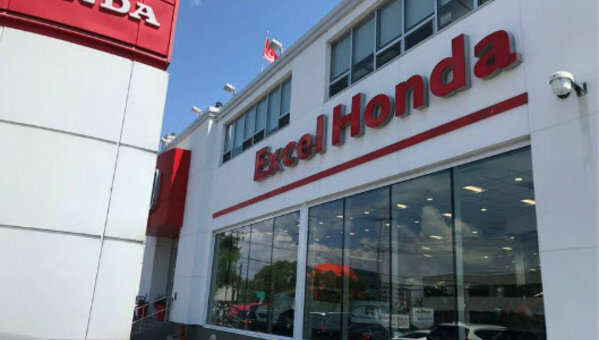 Excel Honda is a Montreal-area dealership that continually strives to exceed the expectations of its customers and provides high-end service that stands out at every level.